Montecasino, in association with Marshall Music and Sony ATV, has expanded their entertainment offering by staging a massive two-day, picnic-style musical festival that speaks to a vibrant and colourful South Africa: Jam Jozi! 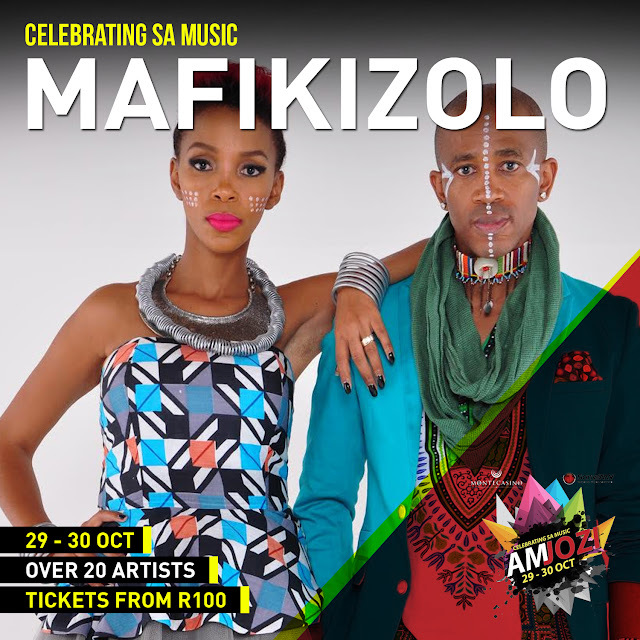 Taking place from the 29th – 30th October 2016, Gauteng’s premier entertainment destination will bring you some of South Africa’s finest local bands, DJ’s and musicians such as Jack Parow, Matthew Mole, Al Bairre, GoodLuck and Mafikizolo – all on one stage. 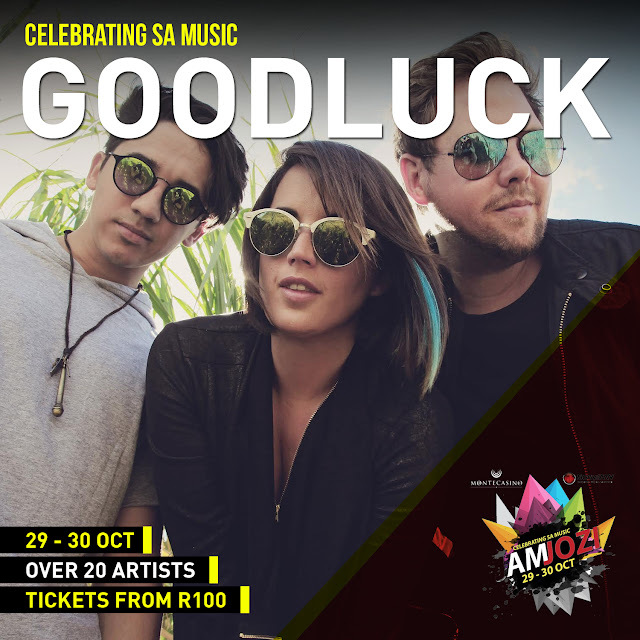 With a weekend pass costing just R150 allowing access to over 20 performances, this unique festival is destined to become a firm favourite on the events calendar amongst avid local music lovers. As part of Montecasino’s celebration and showcasing of local talent, Jam Jozi offers access to 20 local artists on one stage for the cost of a minimal weekend pass – something which has been missing on the Northern Johannesburg live music festival calendar! This is a unique way in which to bring premium local acts to the broader music-loving communities whilst being instrumental in giving local music talent the opportunity to perform live. Once again Montecasino is making leaps and bounds in providing entertainment, with a view to making Jam Jozi a regular fixture for years to come.